Available in two variances – Supreme and Rose. 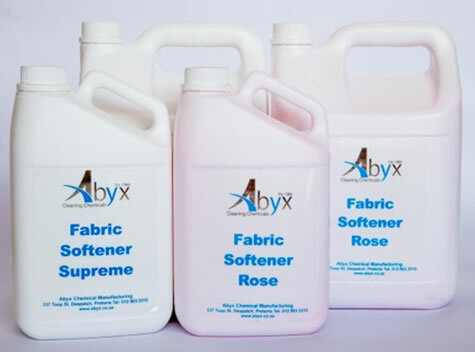 Fabric softener is formulated to reduce static and leave clothes feeling soft and smelling fresh. Fabric Softener Supreme has been formulated using Encapsulated Fragrance Technology. Micro-sized fragrance capsules infiltrate clothing during the washing cycle, meaning that your clothes will remain smelling fresher for longer. The fragrance capsules react to friction and release bursts of freshness as you move. 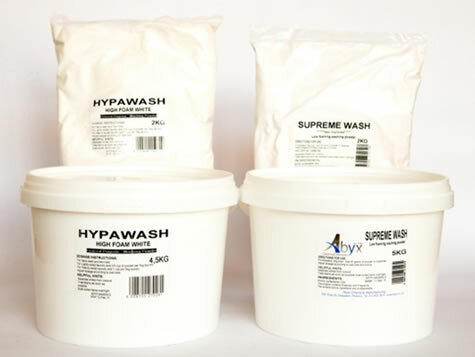 A range of phosphate-free washing powders, formulated for Hand wash, Twin Tubs and Automatic washing machines. 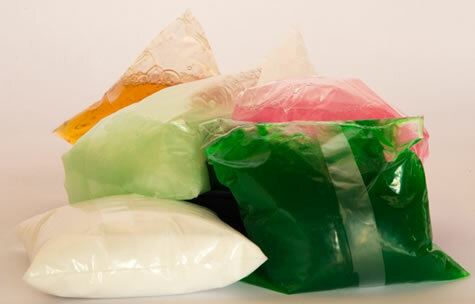 Pack sizes to suit your pocket and requirements from 2kg to 25kg. 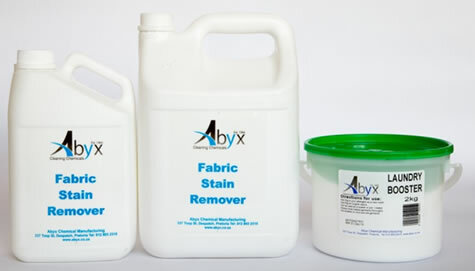 Laundry Booster powder and Fabric Stain Remover also available to enhance your laundry’s cleaning power. 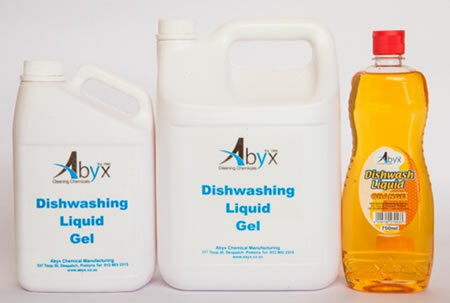 Abyx manufactures a wide range of washing powders ranging from a cost-effective Economy Washing powder to a low foaming Supreme Washing Powder. 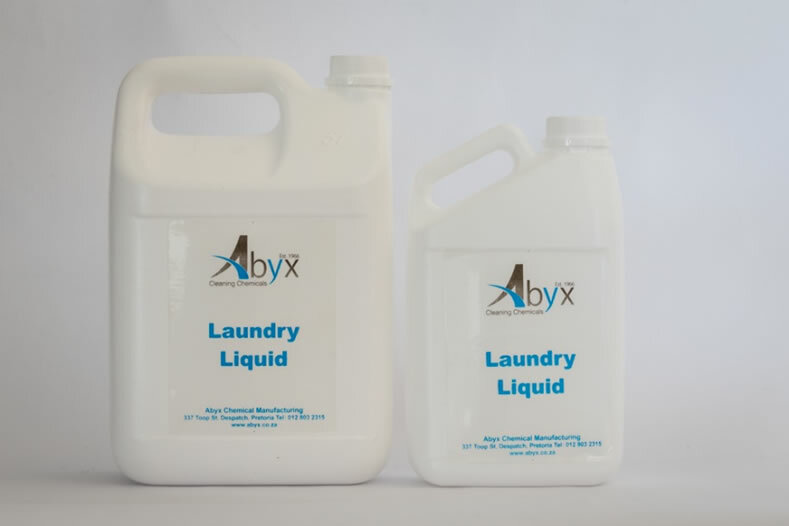 Laundry Liquid is a liquid detergent that is gentle on fabric, yet powerful on removing dirt and grime. 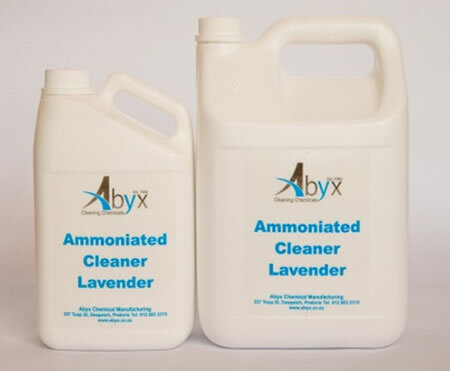 The product provides an effective alternative to using powder detergents. Air Freshener is a water-soluble room freshener formulated to remove odours in any room or office. Available in Sea Breeze fragrance. 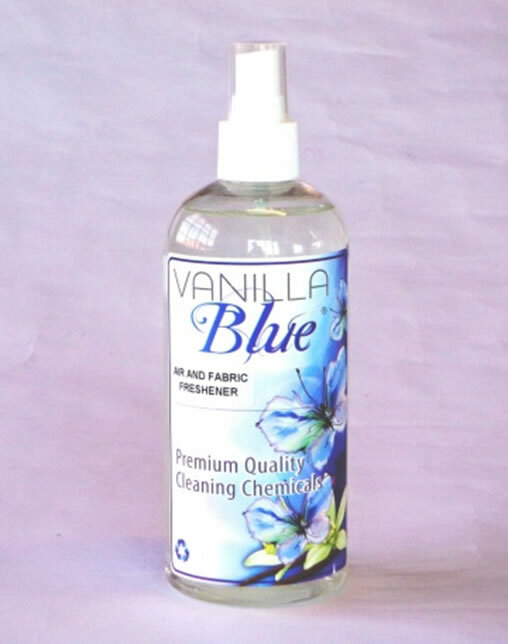 Air and Fabric Freshener is a dual-action fragrance, designed to neutralize and mask specific molecules responsible for unpleasant odours. 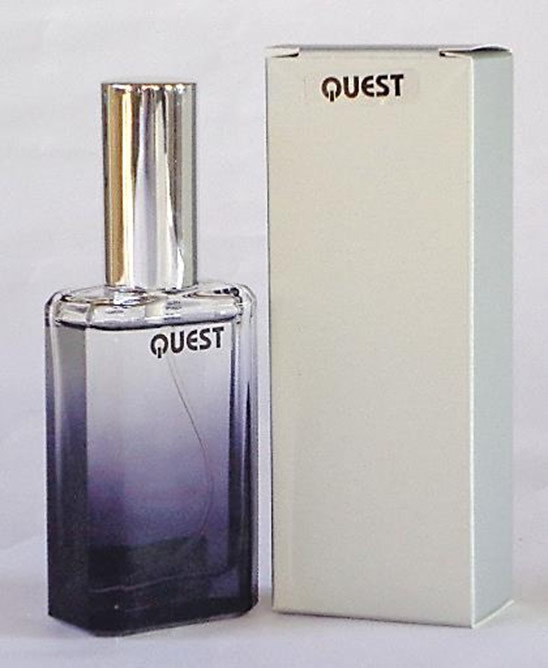 The product contains a delicate blend of citrus and floral notes to create the perfect ambience in the home or office. 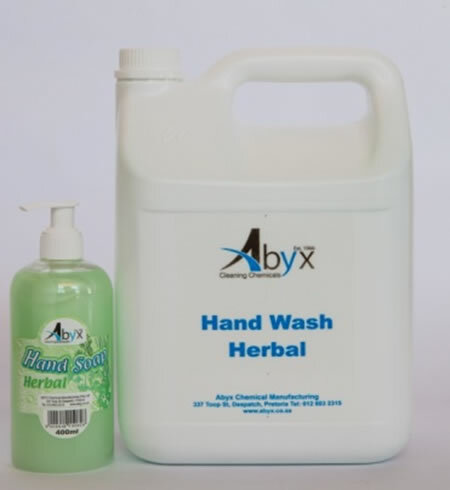 Hand Wash Herbal is a mild and effective ph-balanced luxury hand wash that cleanses, moisturizes, deodorizes and is gentle on the skin. 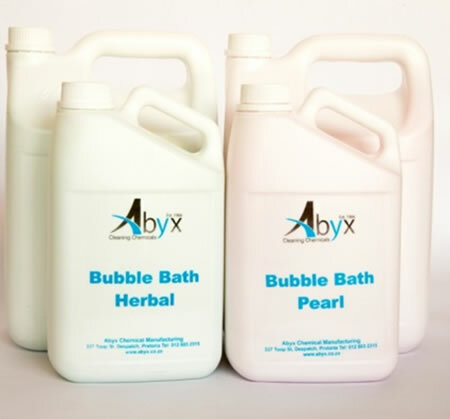 Bubble bath is a luxurious pearlescent bubble bath that leaves the skin delicately fragranced with a fresh herbal or floral scent. 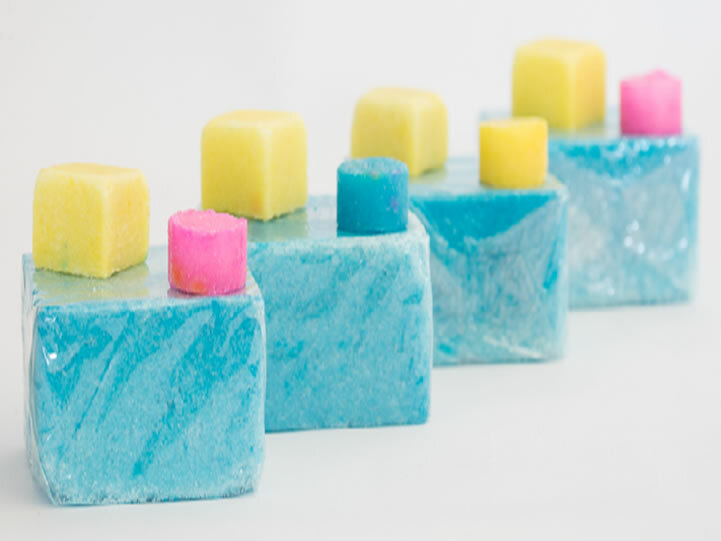 Perfume toilet soap bars for the hospitality industry. 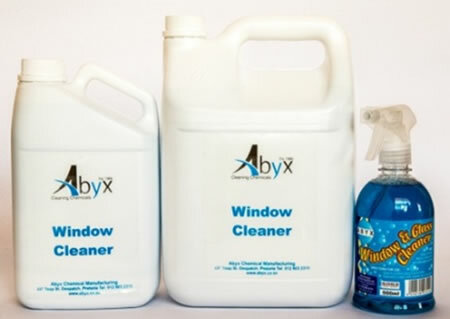 Quality products for your car including Car Wash and Wax, Engine Degreaser and Tyre Shine. 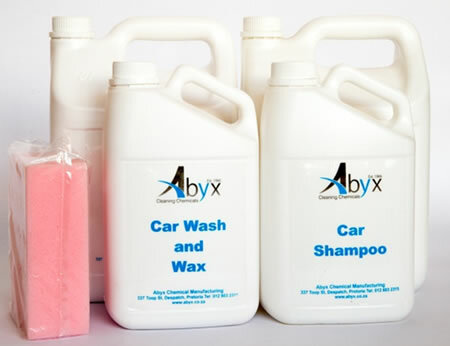 Car Wash and Wax is a wax –based car shampoo containing Carnauba wax. Car Shampoo is a liquid detergent for washing cars. 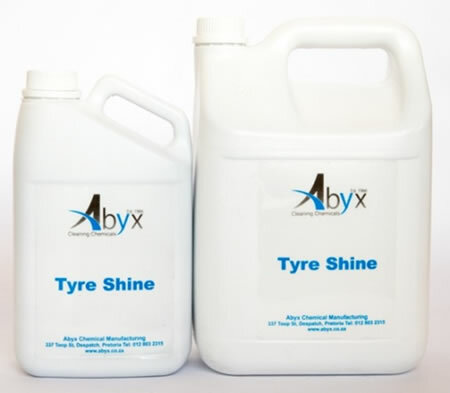 Tyre Shine is a black, polymer-based liquid that restores the black colour of tyres and vinyl trim to a glossy, high quality shine. 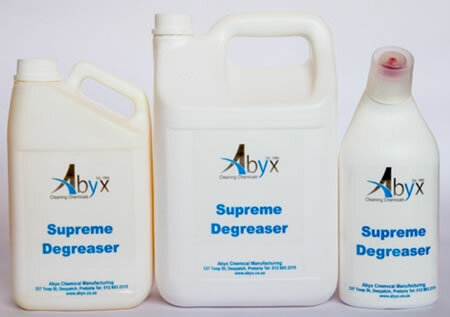 Supreme Degreaser Heavy Duty is a ready-to-use water-based surface cleaner that cuts grease. Product is concentrated and can be diluted. 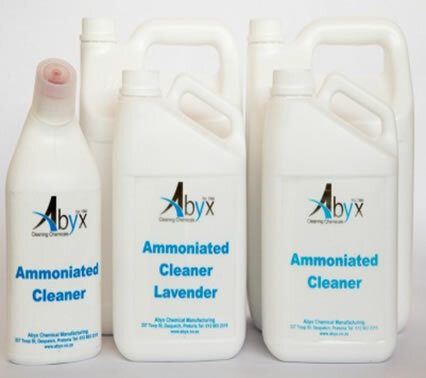 A full range of universal liquid cleaners including Bleach, Thick Bleach Gel, Ammoniated cleaner, All Purpose Cleaner and Heavy Duty cleaner to cover a broad spectrum of cleaning requirements in the home, office or factory. 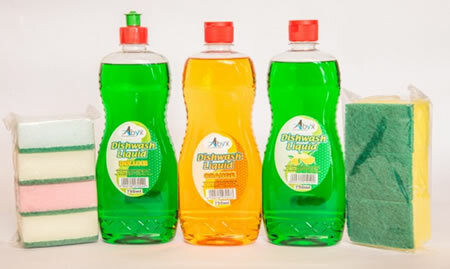 Ranging from a catering grade Dishwash liquid Super to Dishwashing Liquid Gel. 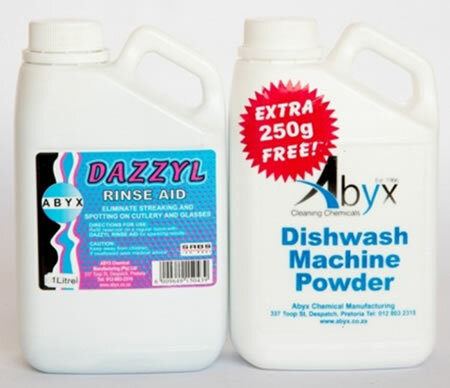 Dazzyl Dishwash powder and Dazzyl rinse aid are available for Dishwash Machines. 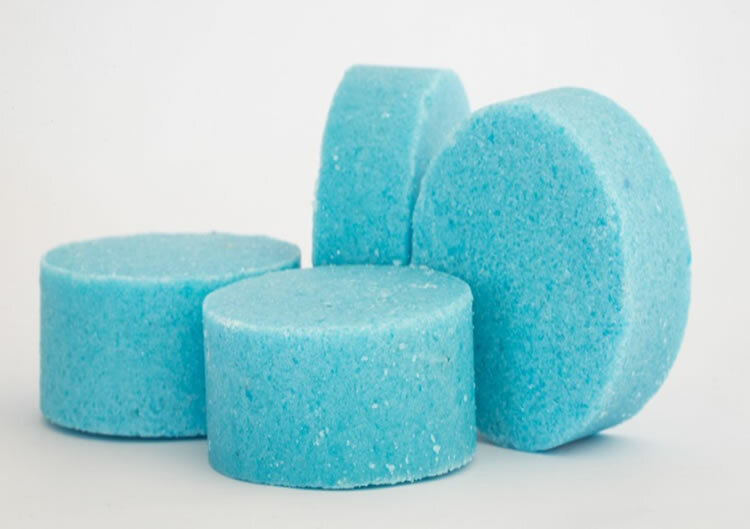 Dishwash Machine Powder is a detergent containing enzymes that is formulated for all makes of dishwashers and is effective in soft, medium and hard water. For best results, use in conjunction with Rinse Aid. 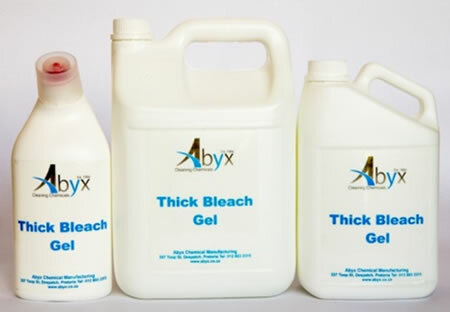 A full range of universal liquid cleaners including Bleach, Thick Bleach Gel, Ammoniated cleaner, Flush Fresh toilet Gel and Bath and Tile cleaner to cover a broad spectrum of cleaning requirements in the home, office or factory. 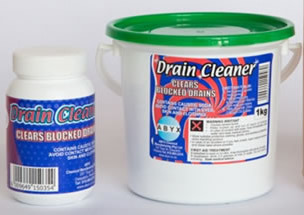 Drain Cleaner is a Caustic Soda based granular product formulated to unblock sinks and drains. 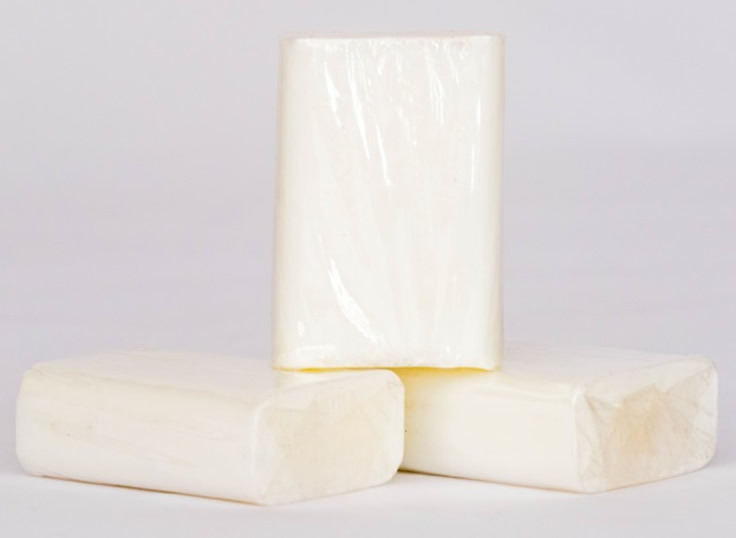 Deo Blocks are perfumed blocks, manufactured in various shapes and colours in order to mask the odour of a men’s urinal. The blocks sublime once exposed to air. Shapes available: 200g, 100g, 40g, UFO, 20g, and Pellets. The packaging sizes vary from 6x480g (Pellets), 25x200g, 4x4kg, 4x5kg and 10kg (200gx50). 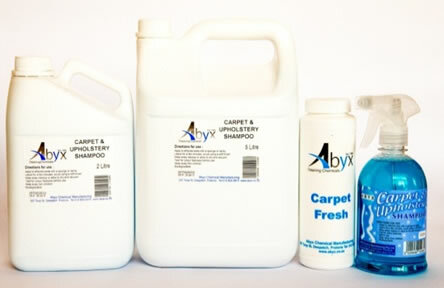 The range includes Carpet Fresh powder in a handy 400g shaker, Carpet and Upholstery Cleaner in a concentrated form for easy dilution and cost-saving. 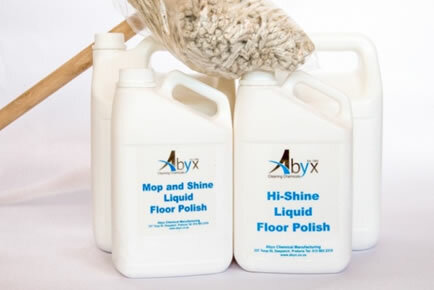 Mop and Shine Liquid Floor Polish is a cost effective, versatile floor finish that will provide a gloss on vinyl floor surfaces without any buffing necessary. The formulation contains 13% non-volatile matter to create a gloss and non-slip finish. Available in 4x5L and 25L. 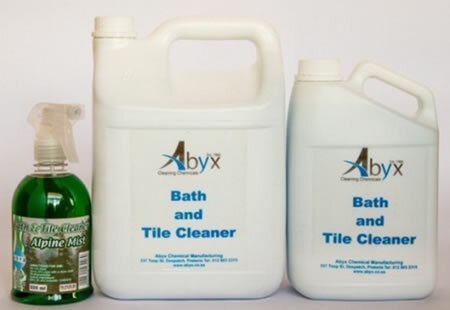 Tile Cleaner is a neutral cleaner designed to remove dirt, grease and grime, deodorize and maintain floor surfaces. 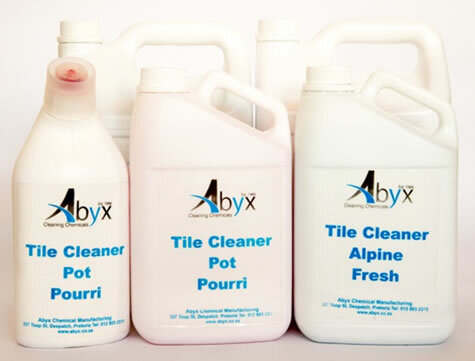 Suitable for use on ceramic tiles and vinyl surfaces. Available in two variants- Pot Pourri and Alpine Fresh. Refill Sachets are a cost-effective means to save on the packaging cost. Stock is easy to manage and control. 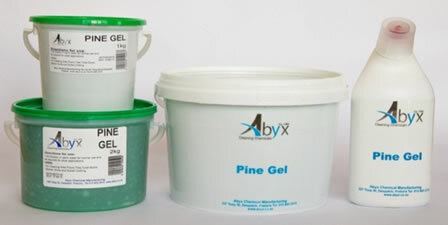 Product is easy to store and ready for use-no dilution necessary. Consumers on a budget can purchase a larger variety of items due to the savings on the cost of the product.